Become a member of WGT. 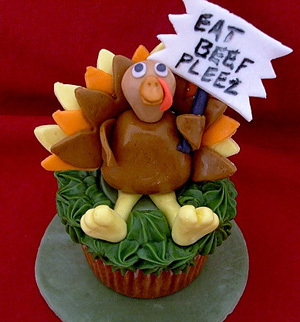 The WGT team wishes you a happy Thanksgiving holiday! 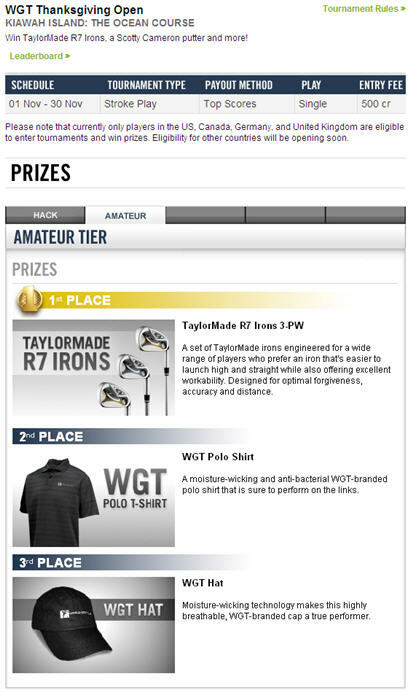 We've given our tournament "Learn More" pages a makeover! It's now easier to see the prizes offered for each tier, and easier to read. Click here to see for yourself! Congratulations to the following recent tournament winners! Tournament winners are announced as we verify them, and there are new tournaments every week, but you have to play to win! This month, WGT began offering a new tournament format—a closest-to-the-pin leaderboard challenge that features unlimited play! Pay the $1 entry fee, and play as many times as you want during the tournament period to advance on the leaderboard. Closest-to-the-pin winners take home WGT polo shirts and WGT credits. Click here to enter now! Check out Peter Kessler's XM Radio interview with Roger Warren, president of Kiawah Island Golf Resort and honorary President of PGA of America, and YuChiang Cheng, CEO of WGT! WGT's First Annual Thanksgiving Open is in full swing, so join in on the action for your chance to win some incredible prizes! 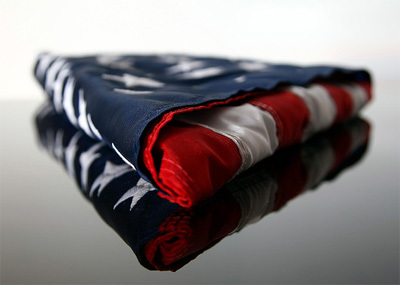 The WGT team would like to say thank you to the courageous and dedicated men & women who have served our country and who continue to protect our freedom. Since WGT players from the United Kingdom, Germany and Canada became eligible to compete in WGT tournaments on November 1, we've gotten many questions about when eligibility will open for other countries. As you can imagine, different countries have different requirements for contest and sweepstakes, but we are steadily working through them to open up to as many countries as we can. Stay tuned, because there are definitely more to come! Congratulations to the following tournament winners from week 41 through 44. Tournament winners (including the Jerry Lewis MDA tournament winners) will be announced as we verify them, so hang tight. There are new tournaments every week, but you have to play to win! Check out our newest video tutorial on how to start a multiplayer game. Learn how to create your own game and invite people to play, and how to make yourself available for a multiplayer game.